Have you always dreamed about owning homes with ocean views? 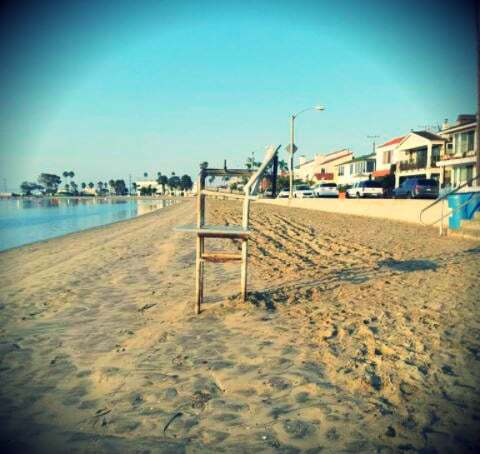 Would you consider Long Beach real estate, Huntington Beach real estate, Newport Beach or Seal Beach? 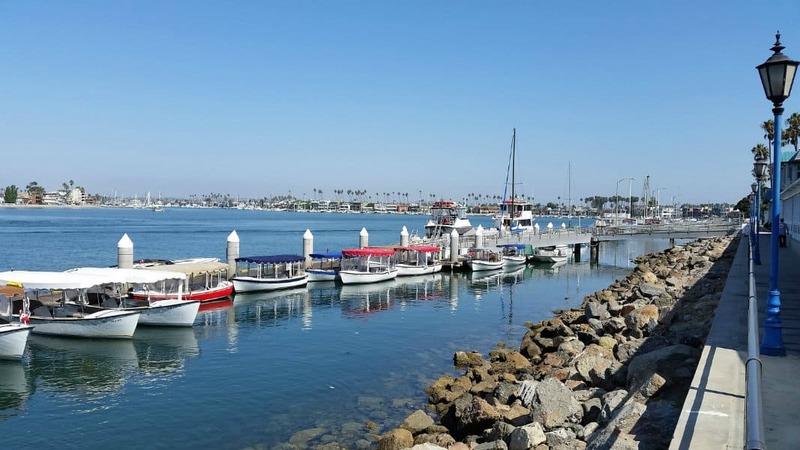 If you are thinking about Long Beach real estate, take a few minutes to explore the 35 different areas through our Long Beach neighborhoods list in the city so you can make a good investment with your money. 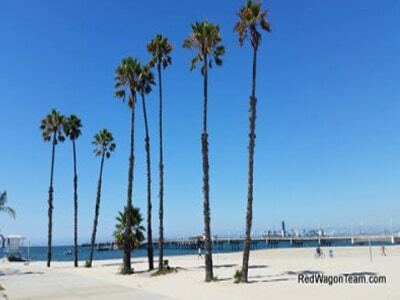 If you are not looking in Long Beach, the consider other beach cities real estate neighborhoods by a city. I have a map of the city by neighborhoods that I give to people that I take on as clients. My clients feel that it is helpful to them and I know you will too. Which Beach Cities Real Estate Do You Like? Think about waking up each morning and take a walk along the shoreline. Breathe in the ocean and relax. If you want to live in one of the many beach cities I suggest you explore popular areas like Long Beach, Huntington Beach or Seal Beach. There are 12 beach neighborhoods that you can research houses, condos, and areas. Whatever your reason is for moving to Southern California, you found the best Long Beach real estate resource. Whether you are just starting your search for Long Beach homes or Long Beach condos or in another beach city along the coastline, we can assist you. You may be downsizing or investing in one of the many Southern California mansions. 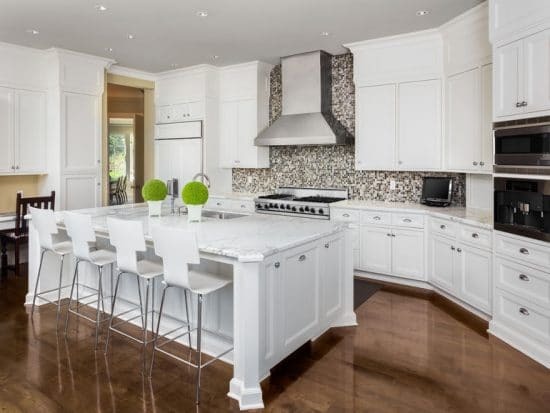 We love working with first-time buyers, move up buyers, home sellers, people downsizing, 55 and over retirement communities, celebrities & sports athletes looking for homes, mansions and estates. Will you play on the beach? Take walks along the shoreline in the morning hours or at sunset? Are you looking forward to downsizing, looking for a bigger home or will this be your first purchase? What cities do you want to move too? Review our list of Southern California cities or call use today. We will give you some friendly wisdom to help you find the right city and community. As of February 2019, what is selling in Long Beach, California? Average selling price of Long Beach real estate is $707,777. That is UP 5.00% from February 2018. It took 45 days from the day the Long Beach home was listed until it went into escrow. Inventory of single family homes in Long Beach is 2.40 months of houses for sale. Long Beach homes are selling for 97.10% of the listed price. How is the Long Beach Condos Market Trends? Condos are selling for 97.10% of the listed price…hot market. Data research from California Regional Multiple Listing Service (CRMLS). Finally, What is the Climate Like Along the Coastline? When you think of weather in Long Beach, think over 340 days of sunshine. Temperatures range from 67 to 77 from November to June. July to September goes from 82 to 84 on the average. Overall the low is about 55.4 and the high is 74.2. Great weather enables you to stroll on the beach. Sail in the bay or on the ocean. Water ski in the marine stadium. Paddle-boarding, windsurfing, swimming, sailing, boating, surfing and kayaking year round. Visit the Queen Mary and explore the ship. The Queen Mary always has a list of activities going on year round. Aquarium of the Pacific is a fun place to go. Watch and learn about the ocean and the wildlife. You can visit Shark Lagoon. Hand feed birds. It is unless. You can start at Shoreline Village on the water near downtown Long Beach. Stroll along the village. Window shop or dine at one of the many restaurants on the water in the marina. Are YOU Thinking about Selling Your House or Condo? If so, let’s meet. Have some coffee and talk about your real estate plans. It will be a 35-minute friendly meeting to build a strategy to help you in selling your property for the most money possible. When we meet, I will give you a copy of my 41-page “Getting Your Home Sold Guide” that I authored a few years ago. It will give you helpful information to get your house, condo or townhome sold in 2018 or 2019.
best for your new lifestyle. Perhaps, you want warmer weather by getting out of the cold. Or you have always wanted to live on the beach and now you are ready to move. Whatever your reasons are for moving, we want to be a resource for you. That’s why we love to make this move easier for you by answering the questions you have and creating a custom relocation guide or a list of information that you need. I sent generic relocation guides out in the past and I never heard back from anyone. So, my real estate group and I decided to create a quick relocation guide answering your questions about moving. Our Jay Valento Home Buyer’s guide is filled with tips, wisdom, and strategies to save thousands when buying and financing a home. This is a 51-page guide that Jay has developed over the past 26 years. Schedule a Long Beach home buyer consultation today…it’s free.